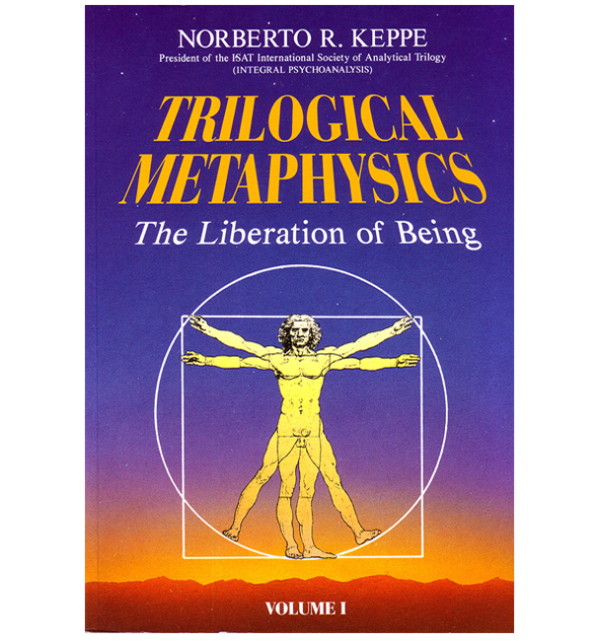 In this pioneering and scientific study of Metaphysics, Keppe focuses on Aristotle and some Aristotelian-Thomist philosophers and manages to dis-invert this field of philosophy thus showing how the denial of the Being is at the base of all human and social disease. This book marks the incorporation of theological and philosophical knowledge into Science at last, offering humanity the knowledge necessary to free the Being from millennia of imprisonment. 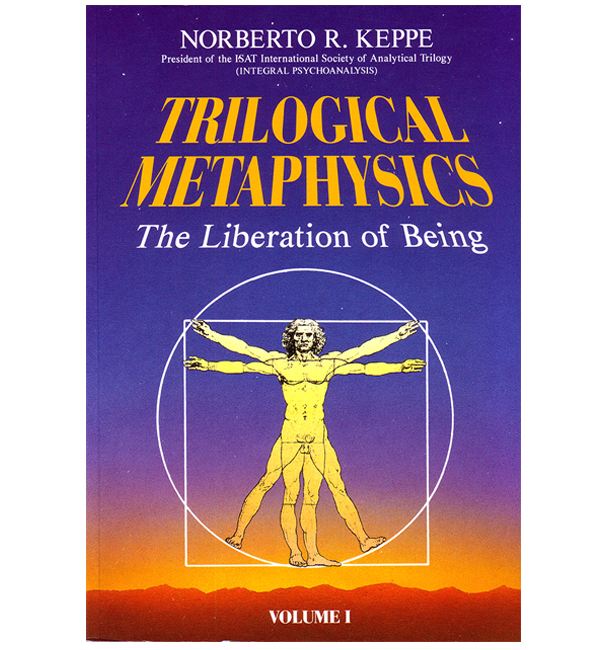 Keppe shows how “pure act” (i.e. good, beautiful and true action) is the path that will bring us to sanity. Available in Portuguese, and Swedish. Western Civilization is at an Impasse – Program 260 from STOP Project / Projeto STOP on Vimeo.